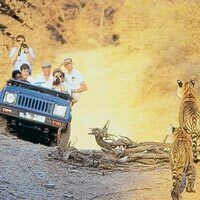 Holiday Planet, an emerging name in the travel industry operating at Udaipur (Rajasthan), offers thrilling Wildlife Tour. India is a land full of exotic and thrilling destinations and fascinating dense jungles and forests. The Wildlife Tour includes visits to the famous National parks, wildlife sanctuaries and leaves you with an enthralling experience of adventurous safaris. 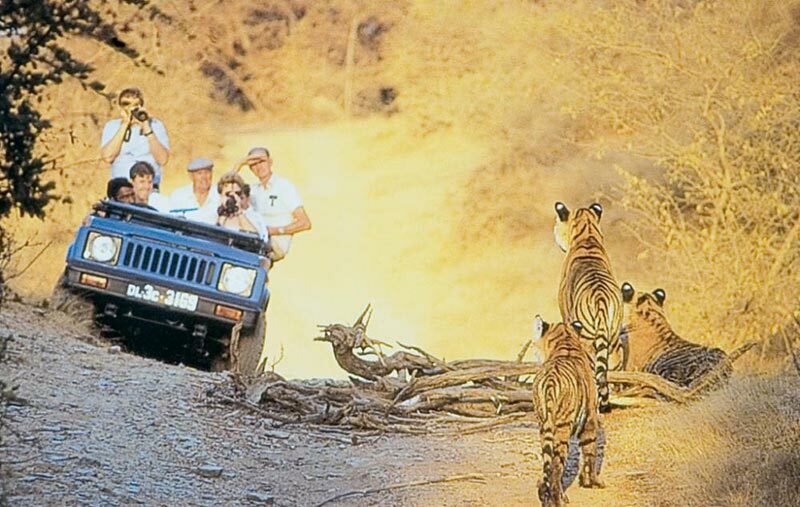 From the Jeep safari adventure at the Corbett National Park and other parts of Uttaranchal, camel safari at Bikaner and Jaisalmer, wildlife tour at Ranthambore National Park, Bharatpur bird sanctuary and kaziranga National park, the Wildlife Tour will let you explore the fascinating world of the varied flora and fauna more closely. Wild Life with Golden Trian..